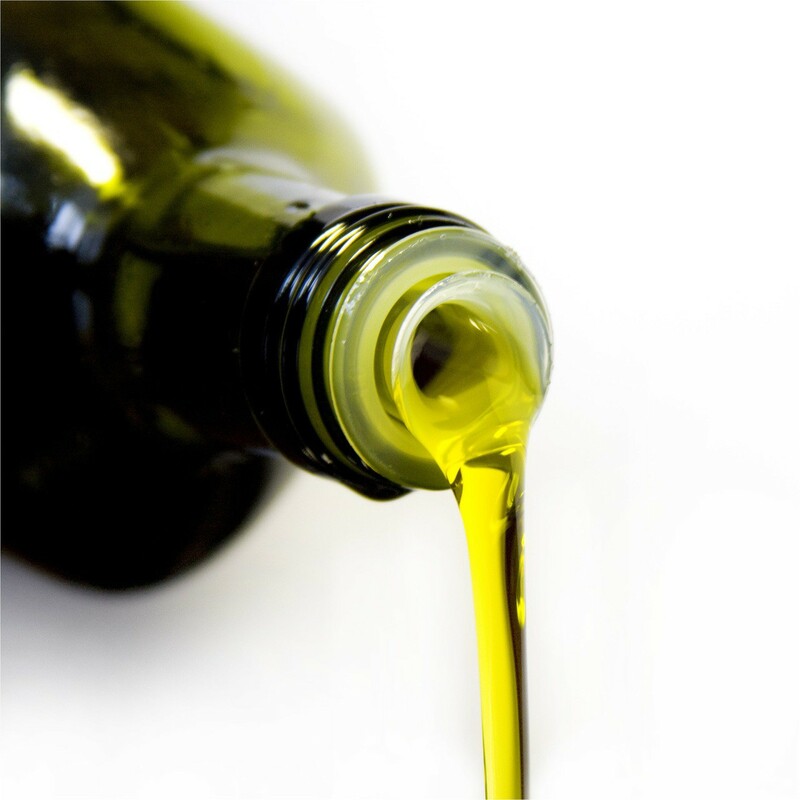 Oil of Kindness — Go to Heaven Now! Anyone who knows me well knows that I love Russia. I have only gone on three trips to Russia, and they were filled with beautiful memories and many miracles. This is a story of how I received God’s kindness from the body of Christ in Russia. On my first trip to Russia, I fell in love with a Russian girl. I started to talk with her on the phone for hours. One the second trip we began dating. The second trip was also filled with miracles—in fact it felt like there were currents of power and liquid love flowing through my mouth and body most of the time that I was there. We went around together visiting children and senior citizens, and healing the sick. The church had a group of old ladies who met on Wednesdays to pray and sing. Many of these ladies had lived through Hitler’s siege on Lenningrad (Now St. Petersburg), and had stories of great suffering to tell. One lady told me that her older sister thought, “If we keep eating too little, we will both starve. But if I give my food to my sister, then she might live, and maybe only I will starve.” Her older sister starved to death, and she lived. All of these old women are very dear to me. They were full of joy, and they loved to pray and to sing. I held hands with them and we danced around in a big circle singing beautiful songs in Russian. I preached for them, shared testimonies, and laid hands on them. Many were miraculously healed of pains and ailments. I was sure that I was going to marry my girlfriend. It seemed to me that God had spoken to both of us in every way possible to confirm this. But a few weeks before my third trip to Russia, she unexpectedly broke up with me through an email. I was heartbroken. It was as if one of the closest people in the world to me had died. She was my best friend. I grieved at this loss more than I have ever grieved at any death. My metabolism changed because of the deep grief. I barely ate anything, yet I started to gain weight. I wondered if I had somehow missed God. It was going to be a big sacrifice to go on this third trip to Russia. But I would be even more heartbroken if I didn’t go. I didn’t just love my girlfriend. I loved the old ladies. I loved the children. I loved the language, the culture. I’d developed a passionate love for Russia and for Russian people. I wanted to move to Russia. Then God supernaturally confirmed to me that I needed to go on this trip. When I arrived in Russia, it felt like there was an army of angels with me. It was an indescribable feeling, like all of heaven was backing me. Many people were being healed throughout the trip. I felt God’s presence like a heat, a wind, or a vibration touching my body again and again. This showed me where people had injuries or sicknesses, so they could be healed. I was elated when the miracles happened. But after that, when I went home, I cried and cried. The grief seemed too great to bear. I was numb with the emotional pain I felt. Then one Sunday at the church, a middle-aged woman came to me and began to say some very kind words. I don’t remember exactly what she said, but it was something like “We love you, and we are so glad you came here. You are a big blessing to us…” As she spoke, I physically felt something like warm oil pouring over my head. It felt so good. I didn’t stop grieving, but it really helped to soothe the pain and helped me to keep going. Soon after this, my dear Russian grandmothers gathered around me kissing my cheeks and rubbing my hands. They said many kind things. Again, I physically felt a sensation like warm oil pouring over my head. Kindness is one of the fruits of the Spirit that is mentioned in Galatians 5:22. It is part of who Christ is. It is wonderful when we see the manifestation of Jesus through his body the church. And I have rarely seen the love of God manifested like I did when I was with those believers in Russia. I hear a lot of people teaching in the church, but what really impresses me is when a believer exudes the love of God so much that the people around them are transformed. The kindness that the believers in Russia showed me made me want others to feel the same kindness coming from me. I said, “Holy Spirit, help me to be always overflowing with this same love and kindness.” When I came back from that trip to Russia, a few of the people I prayed for who were dealing with emotional pain also physically felt a sensation of warm oil pouring over their heads. If you are hurting, God wants to pour his warm oil of kindness on your head. Psalm 23:5 (NRSV) You prepare a table before me in the presence of my enemies; you anoint my head with oil; my cup overflows. This world can be a hard, cold place. Even among other believers, we may often feel judged and misunderstood. Sometimes it feels like nobody can understand our pain. I know there are many people who feel like that in church. If you feel like that, ask God himself to pour his warm oil on your head. And then ask God to help you to yield to the spirit of Christ in you, the hope of glory, so that you will exude the kindness of Jesus to those around you. You need to receive the love of God to give it. 1 John 4:19 (NRSV) We love because he first loved us. Receive God’s love. Then focus on what the Spirit of God, dwelling within you, is doing to manifest Christ’s kindness to others. Also, expect physical healing as God pours out the oil of his kindness and goodness through you. The presence of God touches every part of the human being. As you read this, may you also see the beauty of the nature and the goodness of Jesus which is manifested in kindness. In Jesus’ name, may God do the same thing in and through you, so that people would tangibly feel the kindness of God touching them and soothing their wounds. And if you are numb and hurting, I pray and thank God now for pouring his warm oil on your head and strengthening you by the power of the Holy Spirit. Amen. For more about how I overcame grief and experienced heaven in the midst of hardship, see my book Present Access To Heaven. Hi Jonathan, Seneca and I were just speaking and I was telling her about my very random dream last night. After she heard it she mentioned the content in your above blog, which you shared. It seems pretty out there, but there is something that connects, maybe for one or both of us. The reason I say this, is because as I was reading your content about the two sisters in Hitler’s wake, I began to weep. This is the dream. I was with a group of people touring a structure that was multi-functional and represented home, marketplace and the church. Two older women who were very wise and knowledgeable about past events, owned or ran it. They were friends and mentors of mine. I knew them well and had some sort of history with them. They stood behind a large counter in the (store, home, church) working as the tours went by. I asked them to sing one of their songs about past famous events that they had experienced, and they sang a song that I had heard them sing many times. I had never learned the words, but knew the end or the chorus and the action that went with it. At the end of the last part of the chorus were the words, “Heil, Hitler!” to which we all yelled and then raised our right hands as though saluting the Fuhrer. The impression was not one of darkness, but more in jest. Almost like an innocent scoff. It was just the conveyance of one of many events from their experiences. There were others in the song, but I did not recall any of the other words. Just thought I might share. Let me know if you get anything from it. Wow! Weird! Well, the Russian grandmothers do like to sing! But I don’t think they would ever say “Heil, Hitler!” even in jest. It just wouldn’t be funny. Congratulations! You’ve posted the first comment on my blog!